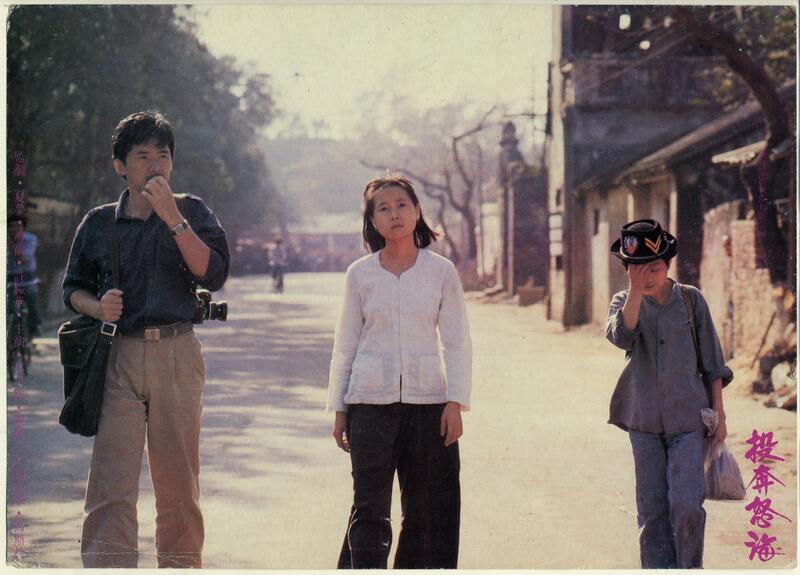 Lisa Odham Stokes and Michael Hoover, City on Fire: Hong Kong Cinema, New York and London: Verso, 1999, p.145. Audrey Yue 曾在其分析《客途秋恨》的專書中探討片中的親密關係及離散如何交集，但本文因篇幅所限沒法就此展開討論。見Audrey Yue, Ann Hui's Song of Exile, Hong Kong: Hong Kong University Press, 2010. Homi Bhabha, The Location of Culture, London and New York: Routledge, 1994. Scott Lash and John Urry, Economics of Signs and Space, London: Sage, 1994. James Clifford, Routes: Travel and Translation in the Late Twentieth Century, Cambridge MA: Harvard University Press, 1997, p.21-24.